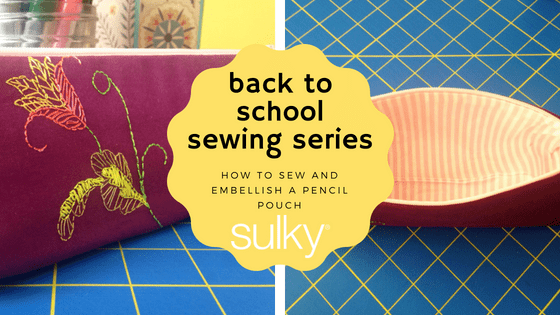 Hi, I’m Michelle from Serafina1973 and I’m joining up with Sulky® today to show you how to embellish and sew up a pencil pouch. 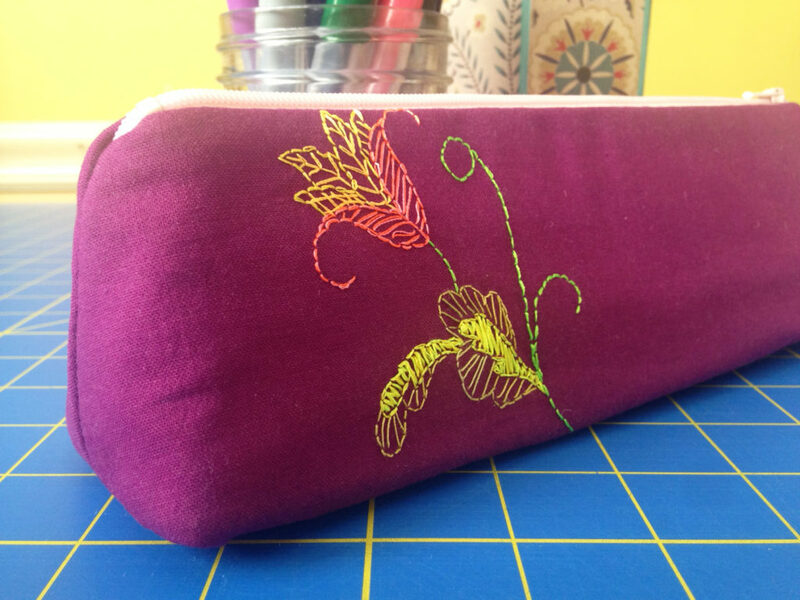 I am using my own Prism Pouch pattern, but any of the techniques and products demonstrated here can be used the same way on your own favorite pattern. I’m so excited so let’s get to it, shall we? 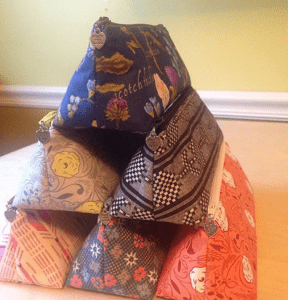 Cotton Fabric – a fat eighth of 2 fabrics required – I got mine from Desiree’s Designs! 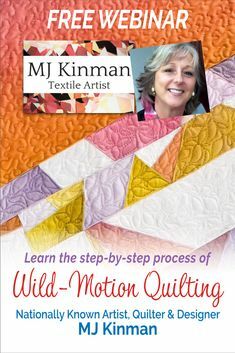 Begin by pre-washing all your fabrics then giving them a good press. 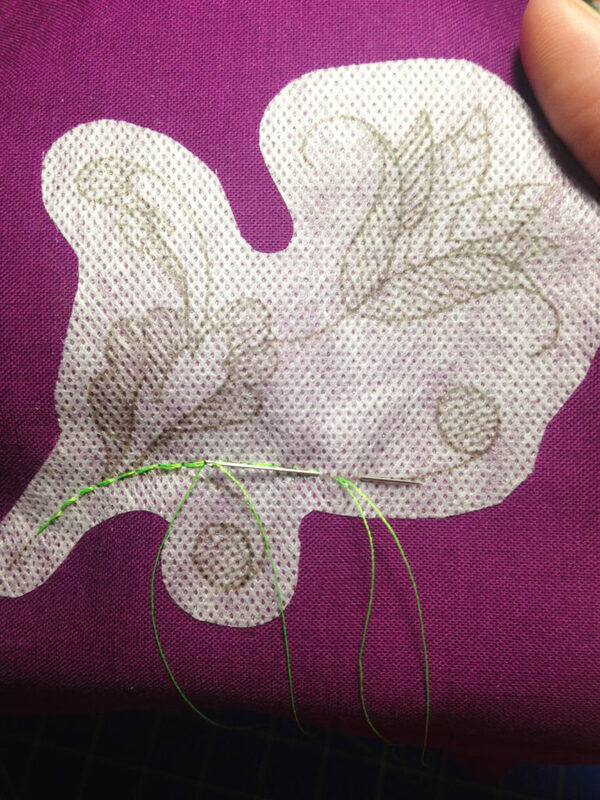 If you skip this step, the panel you embroider will shrink smaller than the rest and your embroidery will be loose. 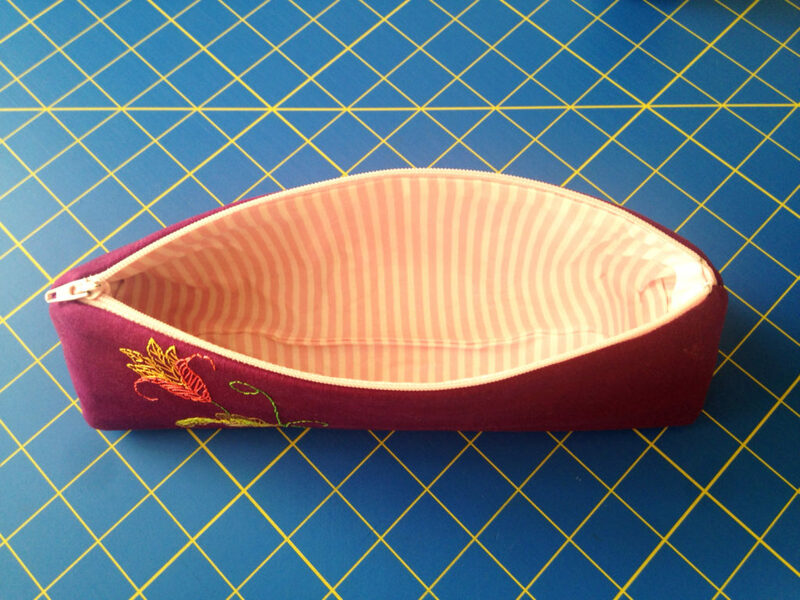 It will also make assembling the pouch trickier in the end because nothing will match up. Lets get started! 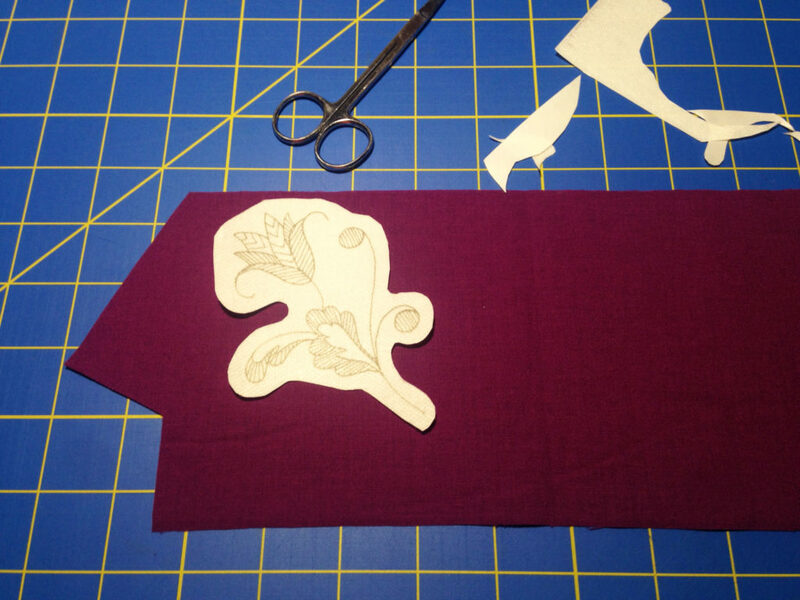 Read through your pattern instructions and cut out all your pieces. 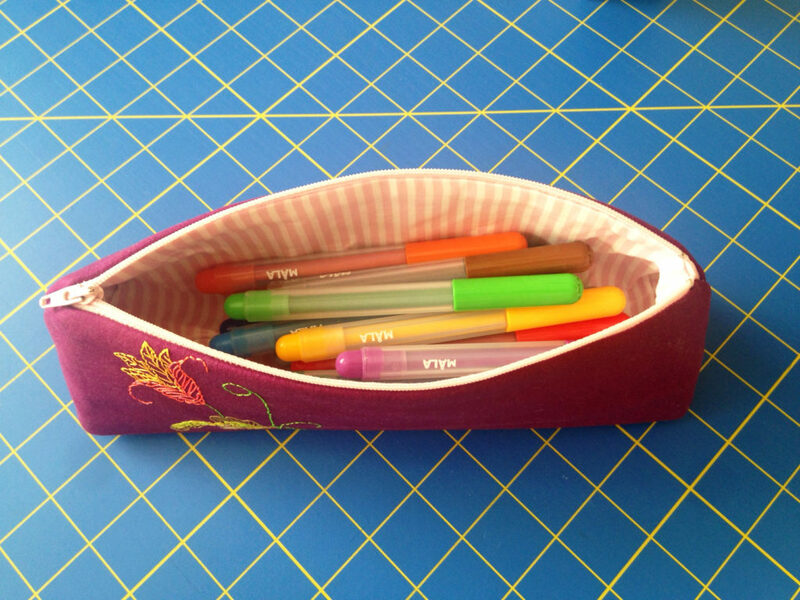 I made the large Prism Pouch so I cut out that template to use. 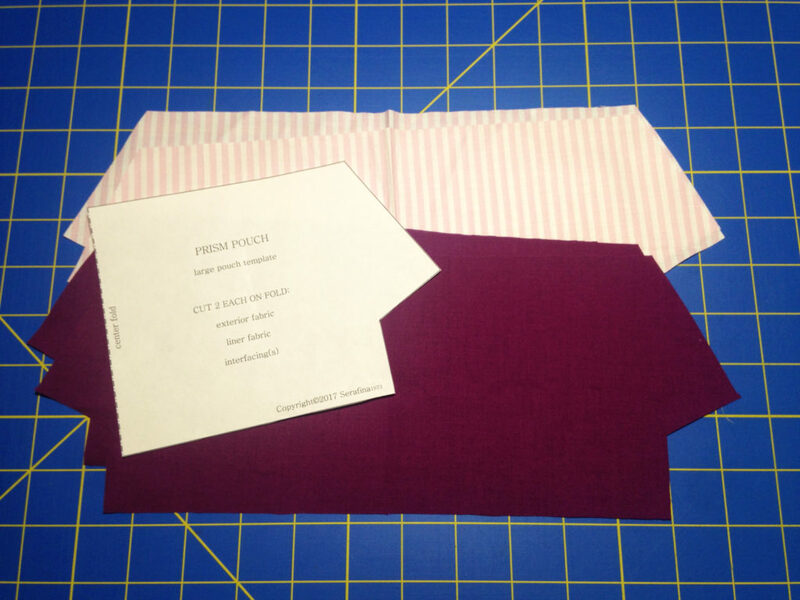 Cut 2 pieces of exterior fabric and 2 pieces of your liner fabric. 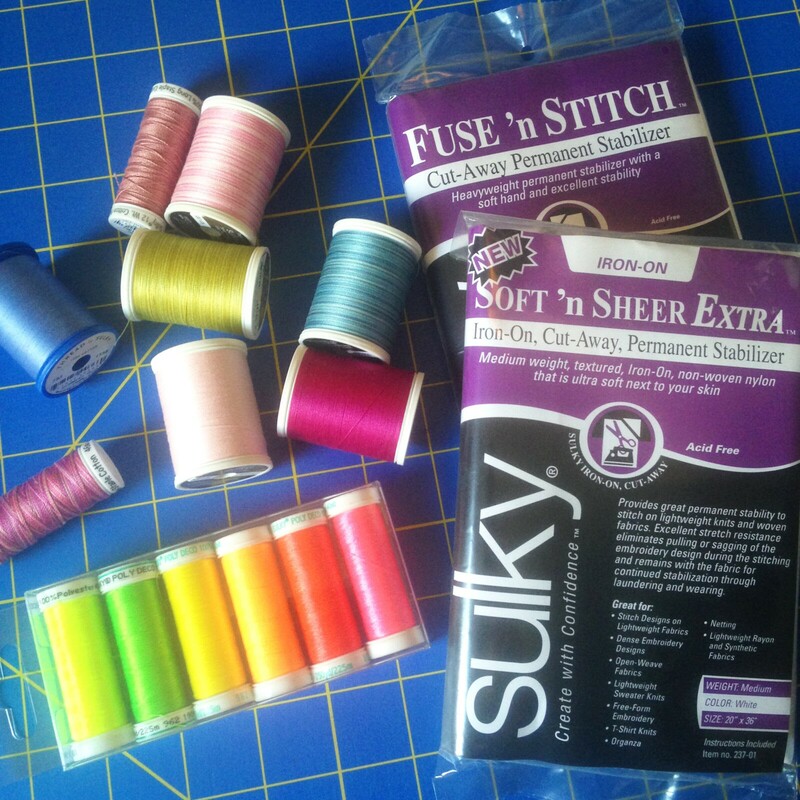 I then cut out 2 pieces of fusible fleece and 4 pieces of Sulky Fuse ‘n Stitch. 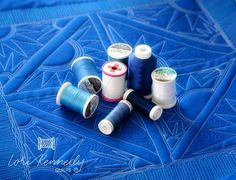 First we are going to do our embroidery so gather up one of your exterior pieces along with your needles, beeswax, Sulky threads and Stick ‘n Stitch. 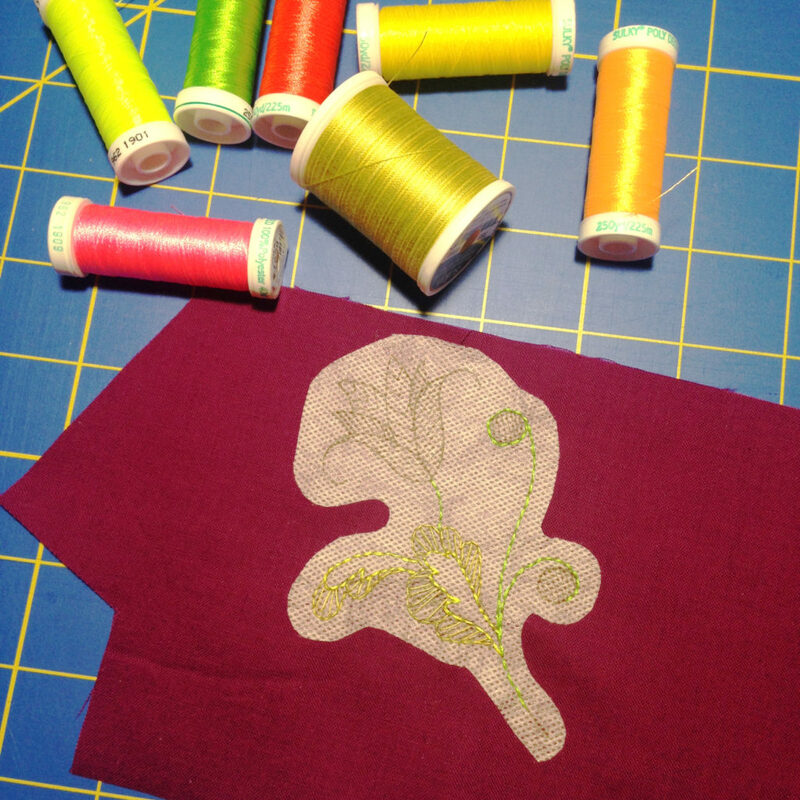 Choose your design online and print it right onto the Stitch ‘n Stitch. If you chose to draw or trace your own pattern onto paper, do not use a pen and trace it straight onto the stabilizer. 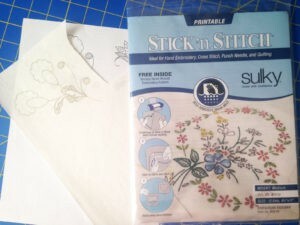 Put your drawing into your printer and copy if off onto the Stick ‘n Stitch. Otherwise it’s likely your ink will run and ruin your project. Cut away the excess around your design and decide where you’d like to put it on your exterior panel. 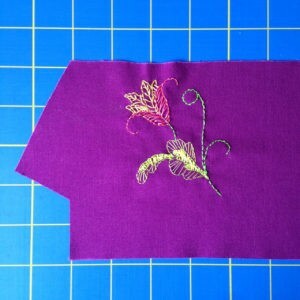 Remove the backing and gently smooth it onto the fabric. 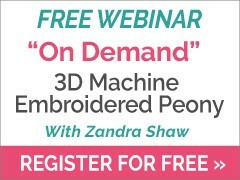 Embroider to your hearts content! 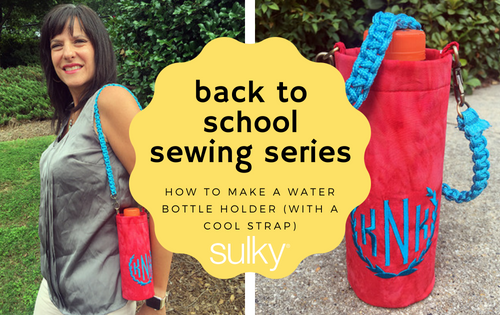 When you are all done stitching your design, trim away the excess Stick ‘n Stitch and run it under warm water until all the stabilizer has washed away. I gave mine a gentle blot dry and left it laying flat until completely dry and then gave the piece a good press. 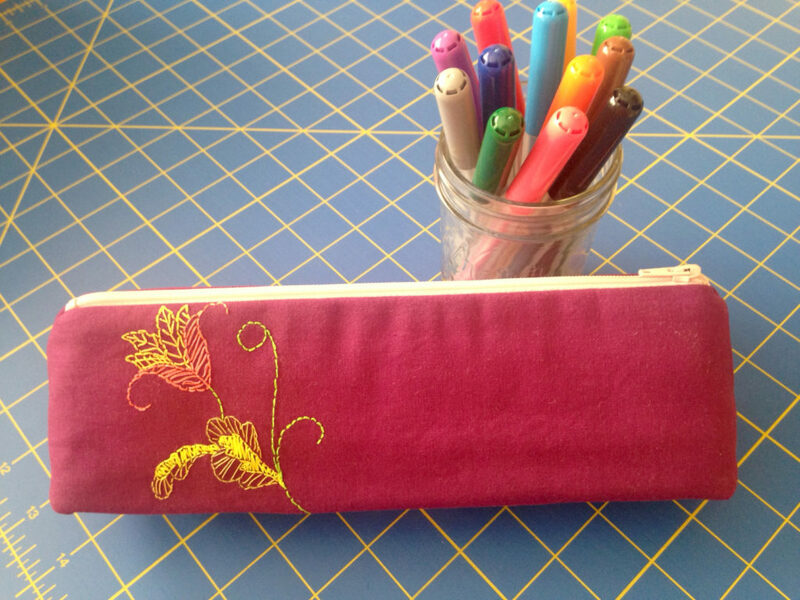 Take your two exterior pieces and iron to the fusible fleece. 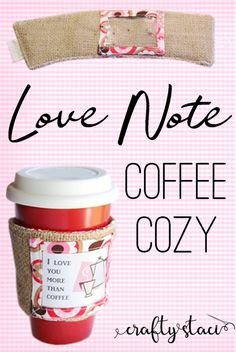 I like to add this on the outside fabric of all my projects so they’re soft to the touch. Turn your exterior pieces backside up. 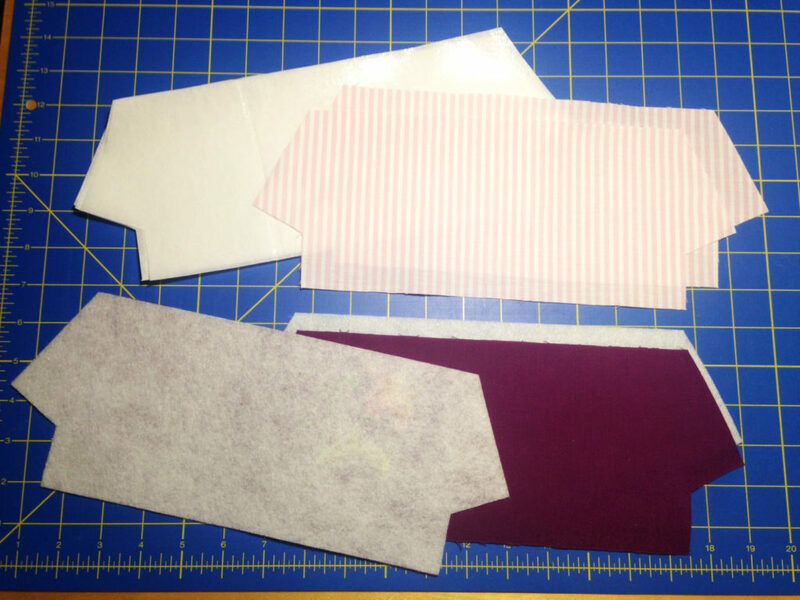 You should be looking at the fusible fleece side of your exterior pieces. 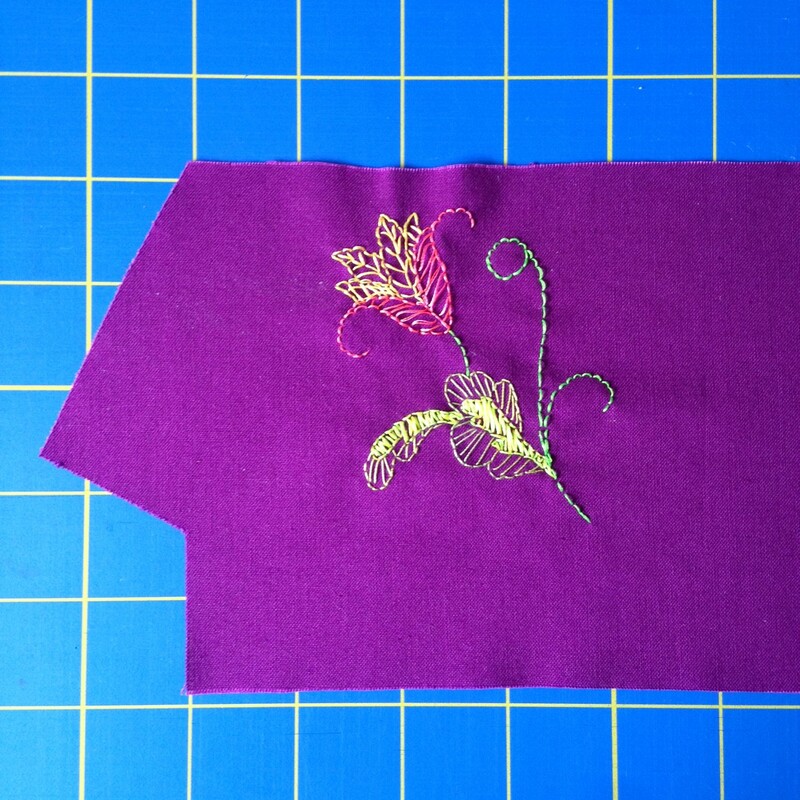 Lay your Fuse ‘n Stitch on top of the fleece, making sure the fusible side of the Fuse ‘n Stitch is facing down. We want to fuse it to the project, not our iron. Now iron directly on top on the Fuse ‘n Stitch until its thoroughly adhered to the fleece. 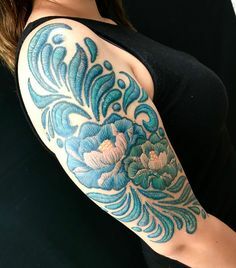 Do this for both exterior pieces. Now fuse the other two Fuse ‘n Stitch pieces to your lining pieces. 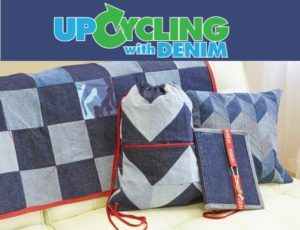 You now have all 4 panels fused and ready to assemble your pouch. 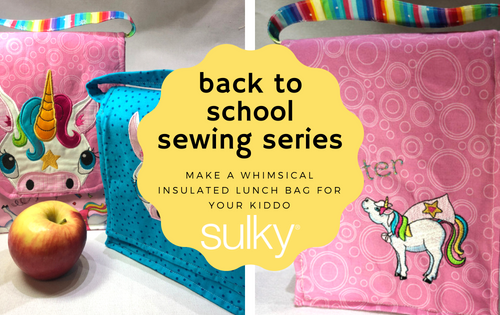 Refer to your pattern and follow all the steps to insert your zipper, assemble the pouch, turn and finish it. You are done! 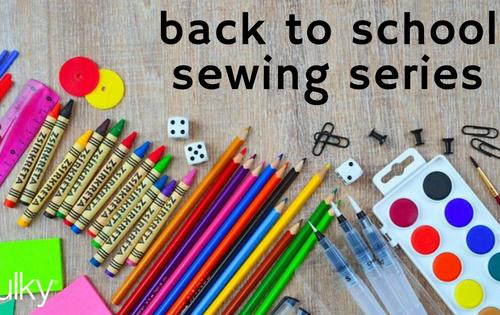 Give it a good press, fill it up with all your pens and pencils, and you are ready to hit the classroom prepared and in style! There was no PDF file. Too bad ’cause the bag is cute. 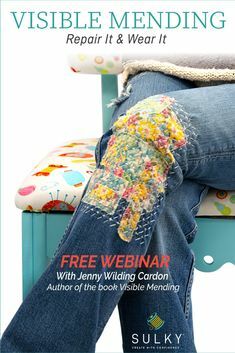 Hi Linda, there are links in the article to the pattern shop where you can purchase the PDF pattern. For some reason our PDF plug-in didn’t work for this blog post. We are working on getting a new PDF plug-in and will share that with you soon. Thanks!